Sami Leyde is a great addition to our Tap and Hip Hop programs with her Rhythm Tap technique and style! This style is current, fresh, competitive and a touch more "raw," in nature. It is the perfect compliment to our technically strong Broadway Style Tap that SVAD is known for. Sami also brings innovative choreography in Hip Hop and will be teaching a variety of classes in Ballet, Jazz, Lyrical and Contemporary. Sami has been dancing since she was just two years old, and has been teaching since 2010. At the age of six she started competing and continued until she graduated High School. 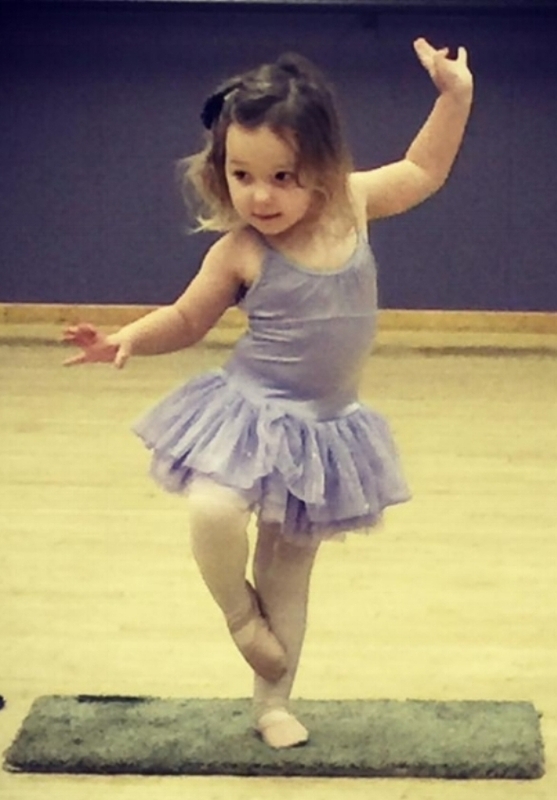 Her main focus is Rhythm Tap, but she is trained in everything from Ballet to Hip Hop! She is a student at Western Washington University, and this year she is a captain for the Hip Hop Dance Team. In 2014, she had the pleasure of working for the Walt Disney Company in Orlando, Florida. Sami loves performing, but has found a great joy in teaching and watching her students grow to become confident dancers.